Juicing skips the chewing process, which means large amounts of fruits and vegetables reach your digestive system quickly and in a more easily digestible form. It's a great way to get an instant rush of vitamins, minerals, and antioxidants to energize and reset your body, while effectively getting rid of toxins in the liver, colon, and other organs. Green juices help keep your body in an alkaline state, which is one way to stay healthier, as many diseases and unhealthy conditions form when the body is in a persistent acidic state. Organic food contains more vitamins, minerals & enzymes, as it is grown without the use of chemical fertilizers & pesticides which damage our health and the environment. When juicing it is important to understand that organic produce are free of the chemical pesticides which could be toxic to our health. 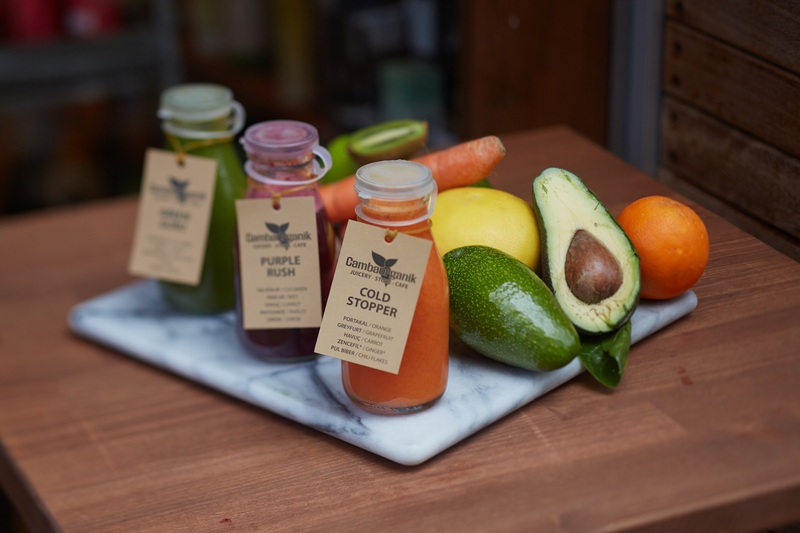 At Camba Juicery we stand apart as one of the only places to serve certified organic juices in Istanbul. We use only certified organic vegetables and fruits, mostly seasonal and from local markets. So, depending on the season, we may or may not have certain vegetables and fruits. 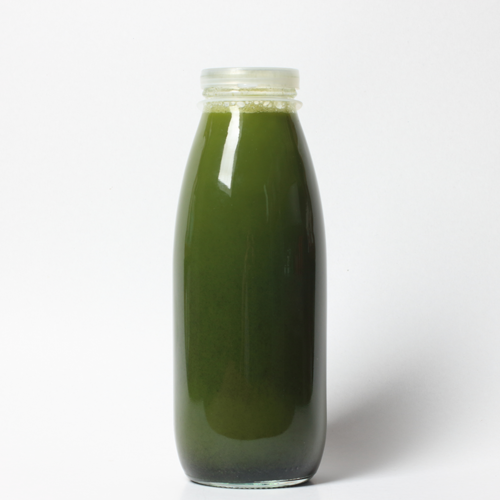 Cold pressed juices are extracted by grinding the produce into a fine pulp and then pressing it to extract the juices. 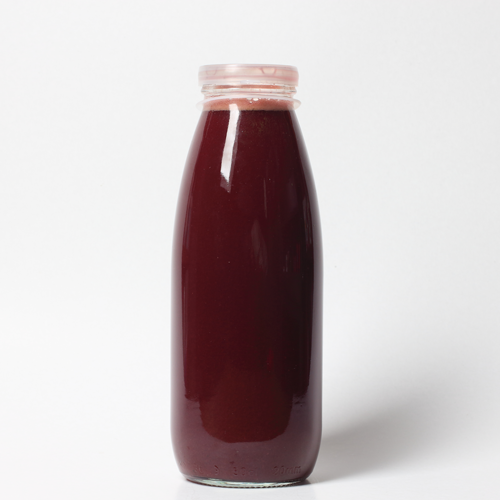 The traditional centrifugal method of juicing, heats and oxidizes the produce which kills many of the vital nutrients. 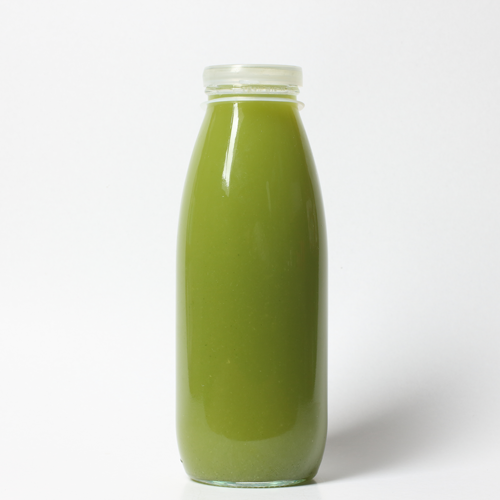 Cold-pressed juices, on the other hand, are packed with nutrient rich enzymes and minerals for your health benefit. And they taste better! Glass bottles are odourless and tasteless and they do not leach chemicals, such as BPA, into our organic, cold-pressed juices. 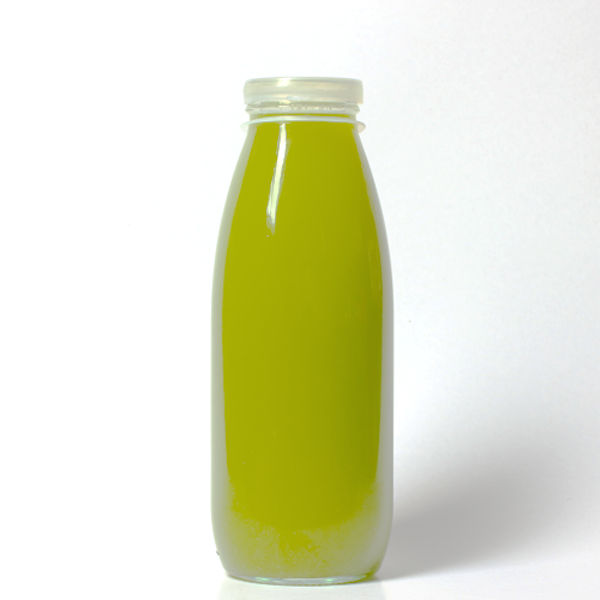 Glass is nonporous and impermeable, so there is no interaction between the glass and our juice to affect the flavour. And our bottles are 100% recyclable. 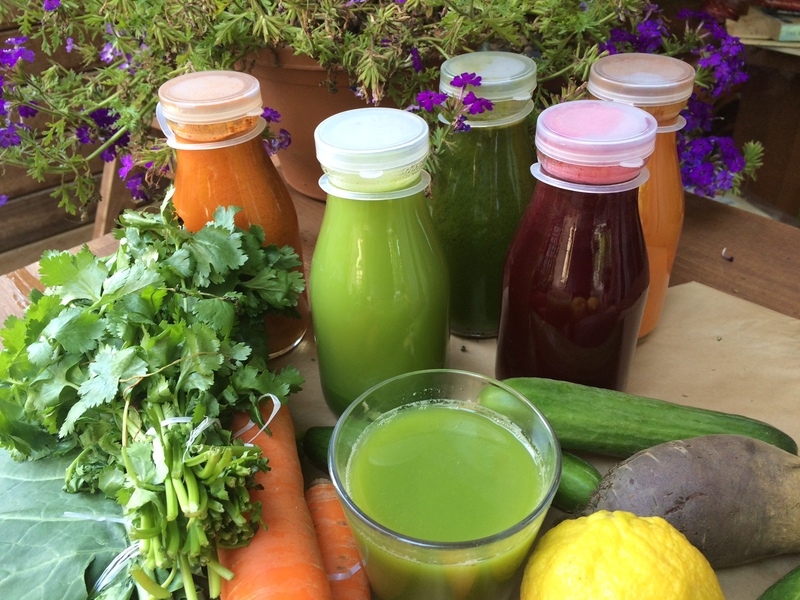 With our customer loyalty program, each clean bottle returned earns you 1 point worth 1TL toward a free juice! maca powder, spirulina powder, chlorella powder, protein powder (v), chia seeds, flax seeds, turmeric powder. 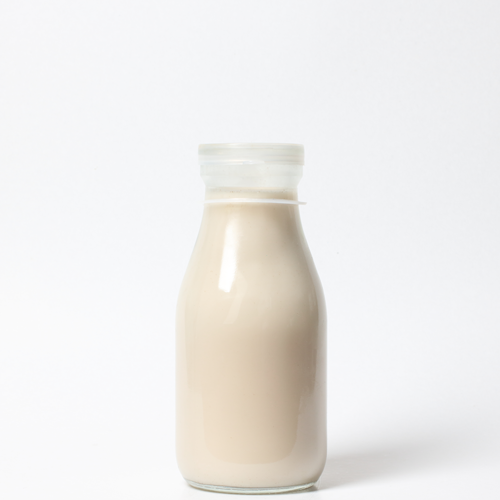 Camba nut milks are delicious and wholesome. All the nuts, sweeters and super foods we use in our milks (including spirulina, maca, protein powder, maple syrup, agave) are ORGANIC.